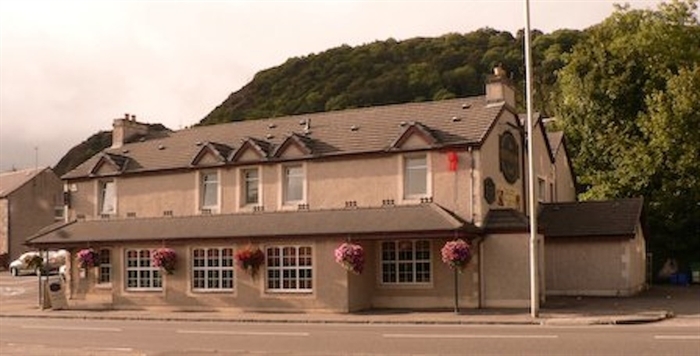 Welcome to The Milton Inn, a family-run hotel located in Milton offering welcoming Scottish hospitality. 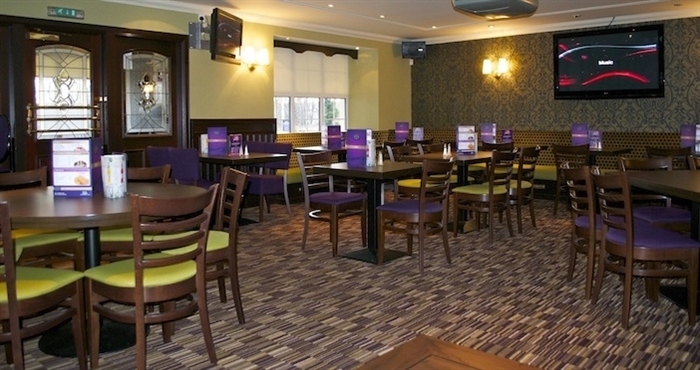 A 12-minute drive from Glasgow Airport, The Milton Inn offers a restaurant, a bar, and weekend entertainment. The Milton Inn has 19 letting bedrooms - all well appointed and tastefully decorated. Each room has en suite facilities. They also all have tea/coffee making facilities and a flat-screen TV. Guests can chose to eat from the bar menu or to enjoy a wide range of traditional dishes at the restaurant. A cooked breakfast is available in the morning. With Sky Sports, the bar also offers a pool table and a dart board. Loch Lomond and The Trossachs National Park are only 15 minutes' drive away. There is free parking at the property.